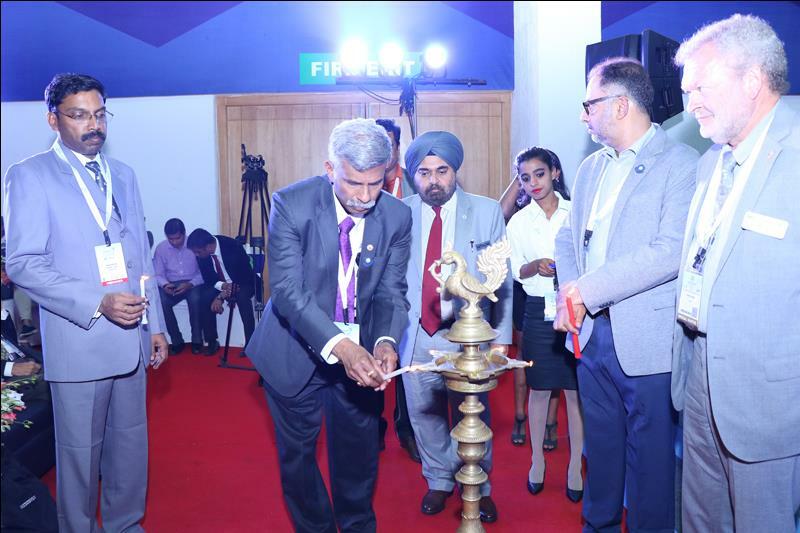 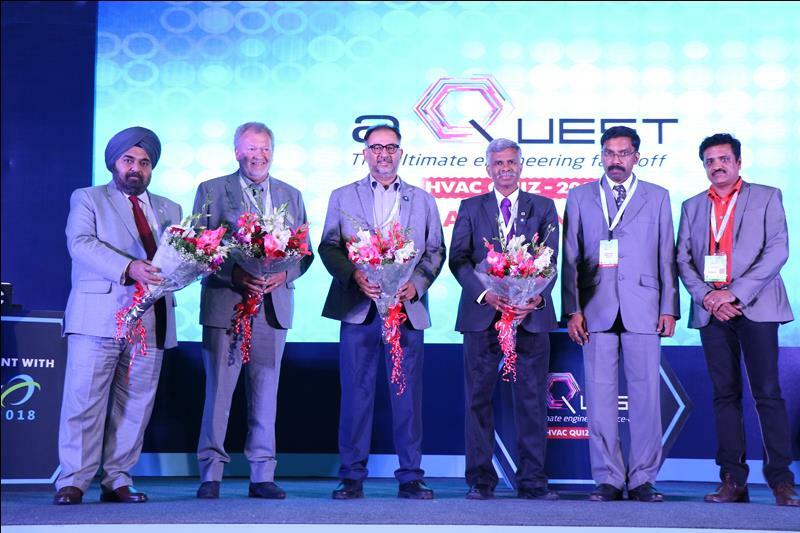 aQuest is a student competition organised by ISHRAE and Powered by HITACHI every year, which is concluded with Grand Finale at ACREX India, South Asia’s largest Exhibition on Refrigeration and Cold Chain, Air-Conditioning, Ventilation and Intelligent Buildings Services. 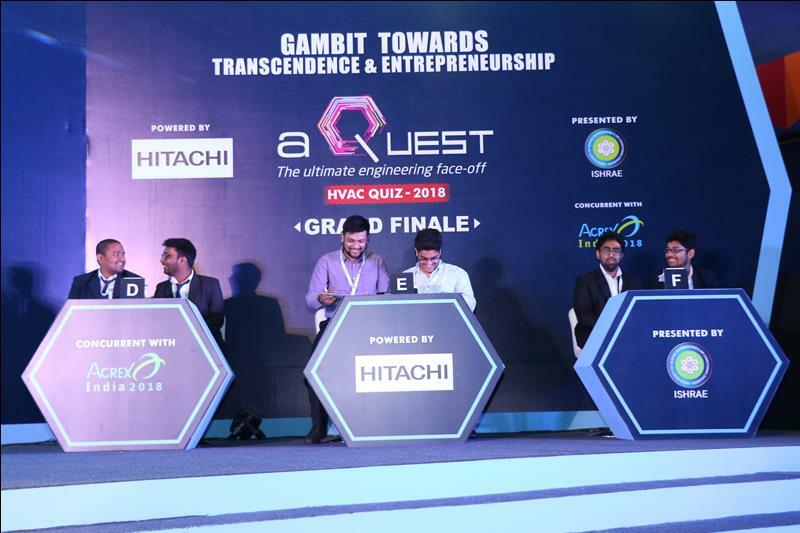 aQuest – The ultimate engineering face off is inspired by famous Indian Television Show: Kaun Banega Crorepati and the hit American Game Show Jeopardy. 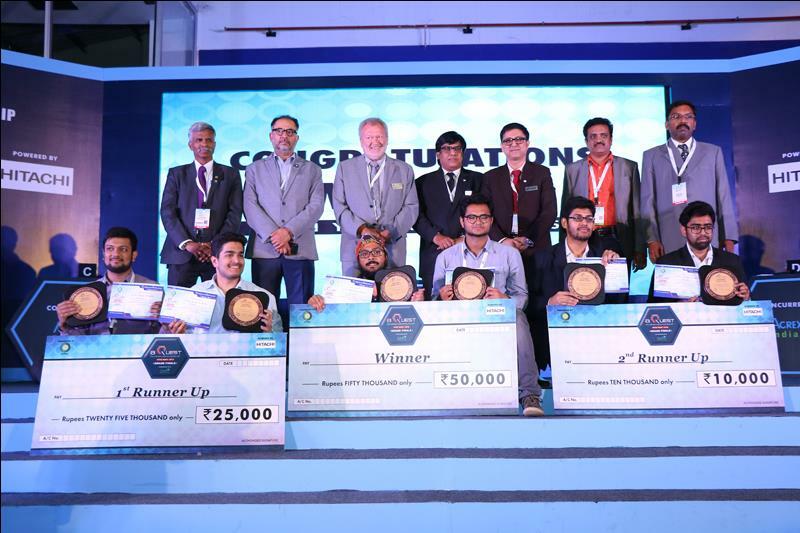 The winners are awarded with exciting Cash Prizes.